Now that the holiday season is in full swing, it can be a little hectic having to juggle all the parties and gift swaps happening this month. This is especially true when it comes to finding that perfect gift which can be especially daunting when one is pressed for time while facing an abundance of options. Giving gifts is an art that sets apart its masters from those whose goal is just to pummel through their Christmas shopping. So, if you’re in need of some serious gifting inspiration, have a look at our favourite picks below that will definitely bring a smile to anyone’s face on Boxing Day. 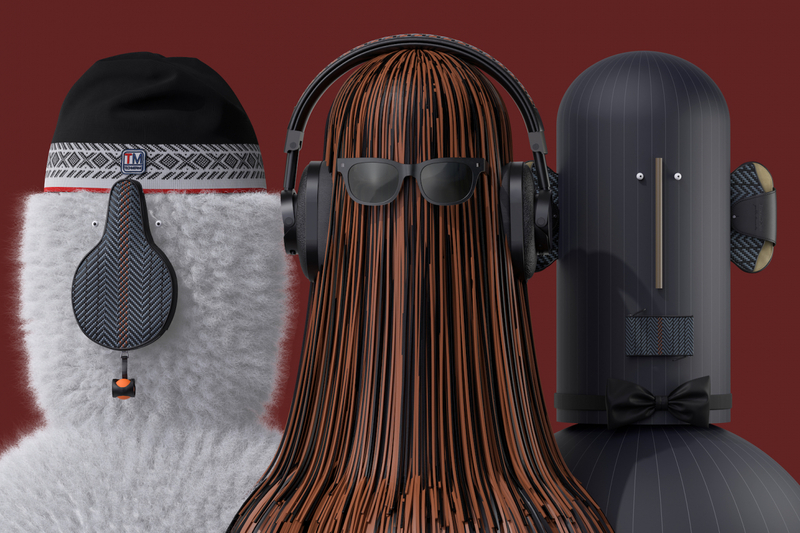 From the likes of leading luxury menswear brand Ermenegildo Zegna comes a brand new range of playful accessories that reflect the joy of the festive season. 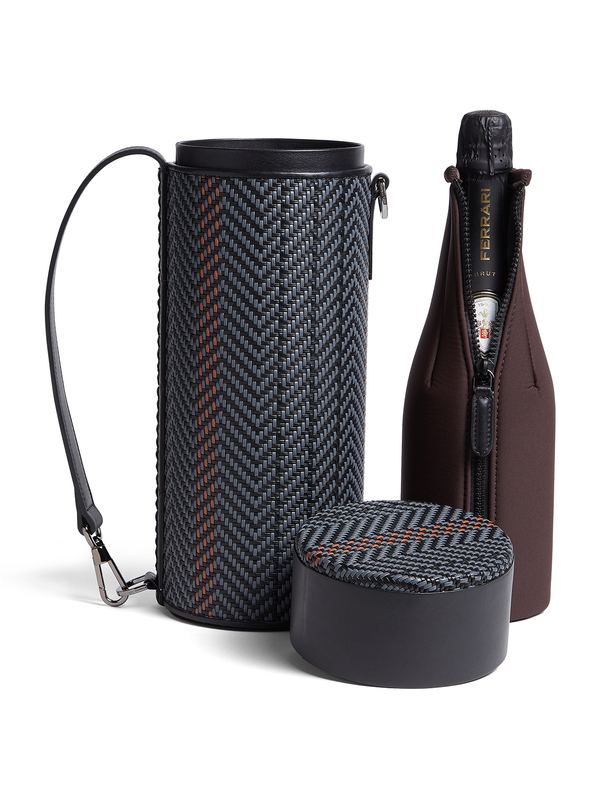 Encompassing everything from yoga mats to ping pong paddle cases, we absolutely can’t get enough of this sleek bottle holder crafted in woven leather known as pelle tesutta. Ideal for those who are always on the go, this tactile and lightweight holder comes in classic grey chevron with vicuna and white stripes paired with a utilitarian handle in supple black calf leather. 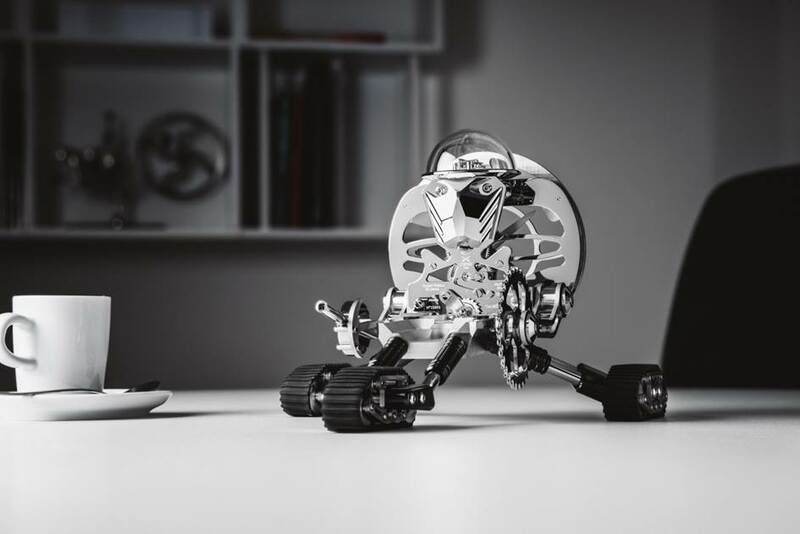 Say hello to Grant, the latest table clock creation to come out of the partnership between independent watchmaking professionals MB&F and Swiss L’Epée. Shaped like a mini-tank, Grant comes armed to the teeth with a spinning disk in his left hand and a removable grenade launcher in his right hand that doubles as both a winding and time-setting key, while an Incabloc shock protection system ensures that his intricate 268-component movement is safe from any sudden attacks. Equipped with impressive power reserve of 8 days, this transformative timekeeping device can easily be positioned in three ways: lying horizontally, crouching as well as sitting up. Priced at a cool CHF 22,200, Grant is available in three limited editions of 50 pieces each in nickel, black or blue. One can never be too young to appreciate the fineries of good design which is evident as soon as you set your sights on this adorable elephant soft toy from the Baby Dior collection. 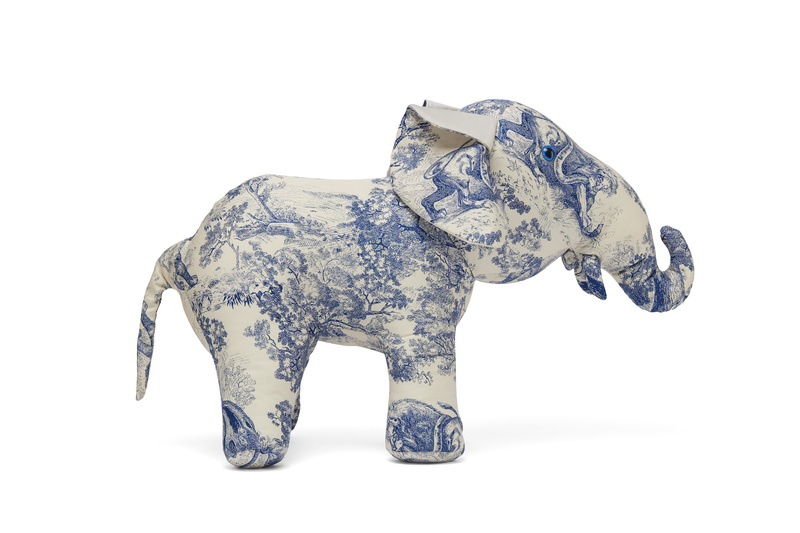 Measuring 38 x 65 cm, this precious plushy will immediately appeal to one’s inner child thanks to its distinctive silhouette held together by a blue printed poplin material known as ‘Toile de Jouy’. Originating from a small town located near Paris and the Palace of Versailles known as Jouy-en-Joasa, this distinctive fabric has since come to epitomise French savoir faire and art de vivre thanks to its exceptionally high quality and captivating pattern. When it comes to holiday gifting, scents are perennial favourite for a good reason. 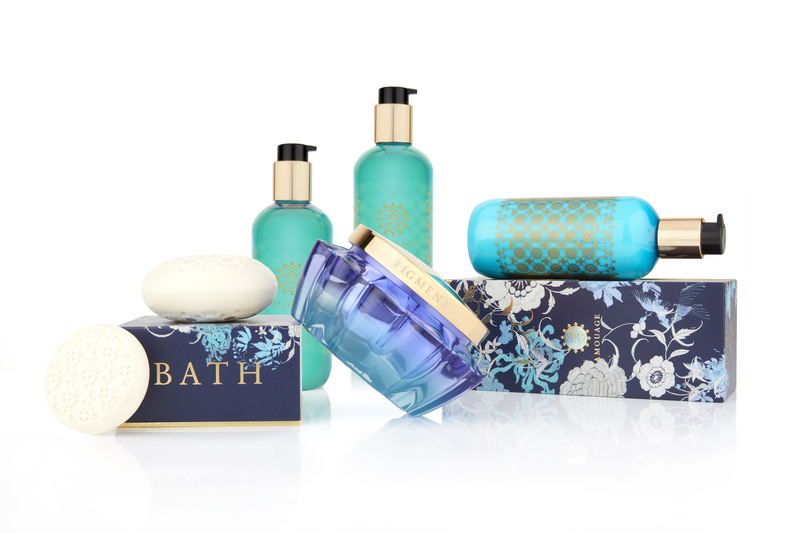 From refreshing bath and shower gels to skin-nourishing soaps and body lotion, the new Figment collection by Amouge has everything that you could possibly need to uplift your Christmas spirits. Presented in opulent turquoise and blue packaging, this collection has been designed to invigorate one’s senses while moisturising one’s skin. We especially love the masculine Figment for Men range which opens with floral and fresh top notes of lemon, geranium and pink pepper. Paired with to a tantalising heart defined by facets of leather and smokiness as well as an intoxicating base of labdanum, guaiac wood and earthy accord, the result is an uplifting daily treat that will leave you eager to take on the world.